Venture out of the city with trips to Jekyll Island Historic District (in Jekyll Island) and Crooked River State Park (in St. Marys). 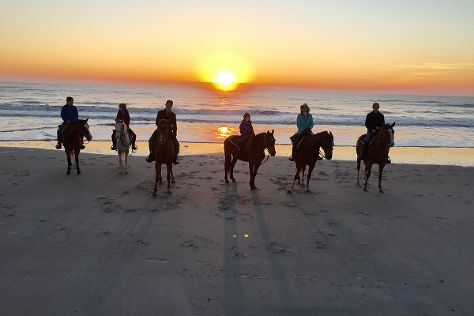 There's lots more to do: take a pleasant ride with Amelia Island Horseback Riding, get outside with Egan's Creek Greenway, contemplate the long history of Fernandina Beach, and take an in-depth tour of Amelia Island Museum of History. To find maps, more things to do, other places to visit, and tourist information, use the Amelia Island trip itinerary builder site . In March in Amelia Island, expect temperatures between 72°F during the day and 54°F at night. Finish your sightseeing early on the 20th (Wed) to allow enough time to travel back home.